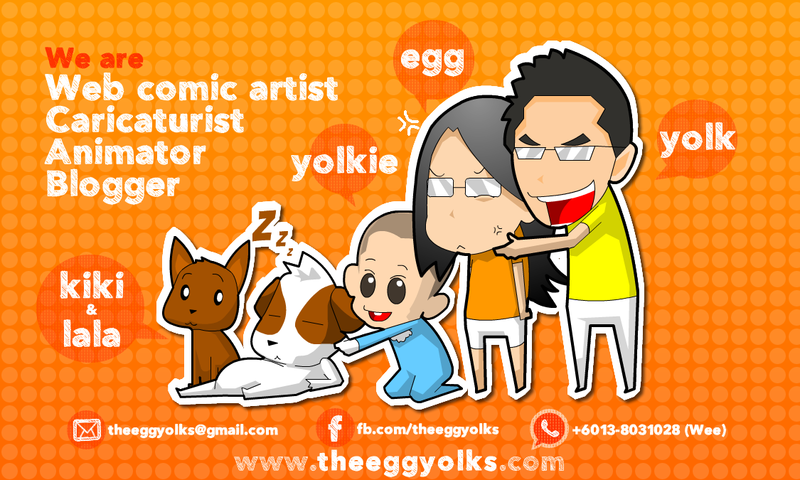 After carrying a 10kg stomach for more than 9 months, Egg finally gave birth to our little yolkie 2 months ago. 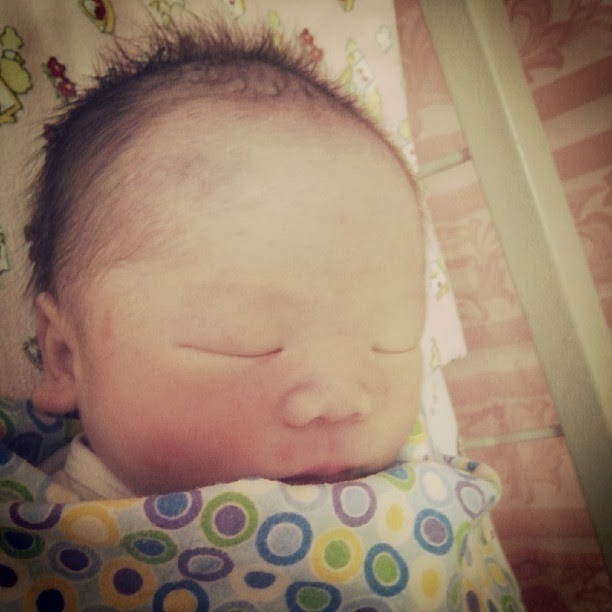 It was such a blissful moment when he was brought to us right in the labour room. Every one of us was overjoyed and we put all our focus on the little guy. As our little yolkie had been under the spot light, we haven’t had much time to take care of Egg. For a first time parent like us, we hardly have any idea about what to do during the first month after conception. The old folks use to say that if a lady doesn’t take good care of her body after giving birth, it’ll cause a lot of health problems when they grew older. Thanks to Tanamera, it guided us through the month as if we had hired a professional midwife that brought along all the necessary medications. Not only that, it also comes with a guide book where all the instructions and benefits of the products were written in full details! Egg had very dry facial skin after giving birth and this is where the Virgin Coconut Oil come in handy. Not only that it helps in removing dead skin cell, it also helps in moisturizing the skin making Egg's skin as smooth as little yolkie! Tanamera's herbal bath was Egg's favourite as it was so refreshing and it's so easy to use compared to the traditional Chinese white wine bath. All that needed is just a pail of boiling water and a sachet of the herbal bath. The result was great, it was so refreshing and it soothes all the tired and aching muscles after carrying the baby for the whole day. Another Egg's favourite was the herbal tea. It was so effective that after drinking the tea for a week, most of the blood clots was discharged Egg doesn't seems to be under constipation at all. It tastes more or less like ginger tea and a tinge of lemongrass. Egg also loves the feminine wash as it has the antibacterial's properties and very refreshing at the same time! After all, all the products are made from natural plant actives with no perfume, coloring and preservatives. By the way, Tanamera is having a special promotion from now to 31st October, the postnatal care set cost only RM330 (peninsular Malaysia) and RM350 (Sabah & Sarawak) with free delivery. Log on to their Tanamera Postnatal facebook for more details!